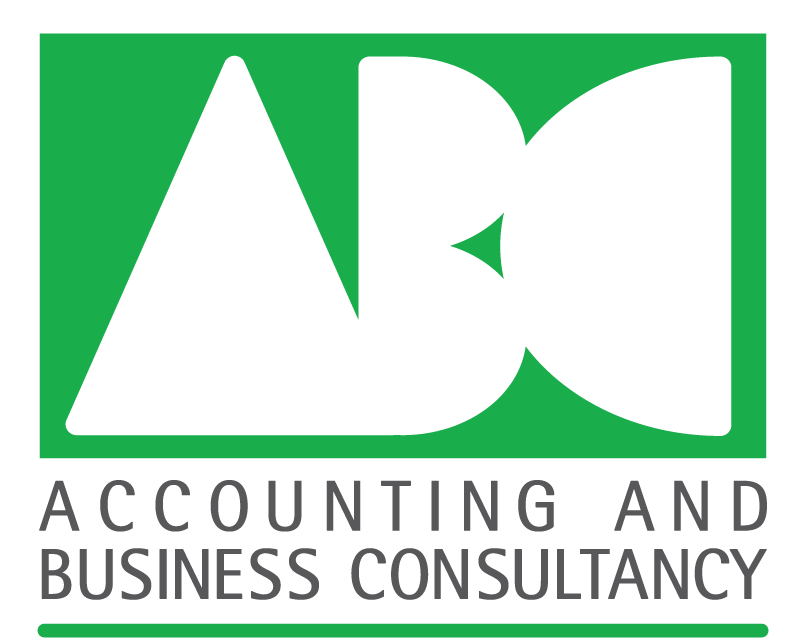 Accounting & Business Consultancy is owned and operated by Virginia Rattigan. Our company was established in 1989 to provide accountancy services to small and medium sized businesses where a more tailored approach to specific business needs is required. which gives us a solid foundation to work from. Virginia gained 10 years experience in industry before setting up in practice to provide prompt, efficient and effective accountancy services at a reasonable cost. We offer a friendly, guiding hand to your business and provide the information that you require to be able to make the right decisions for your buisness, now and into the future. We offer everything from personal tax services to bookkeeping through to becoming your outsourced finance department. An initial consultation with us is FREE and from this we will be able to devise a plan that would work for you. Let us help make the dice roll in your favour. We look forward to hearing from you. The core of our clients are owner/managers with 4 plus staff and turnovers in excess of £1.5 million. If you like to know more about our accountancy services please call us on 01908 610886 or alternatively please click here to complete our short contact form.